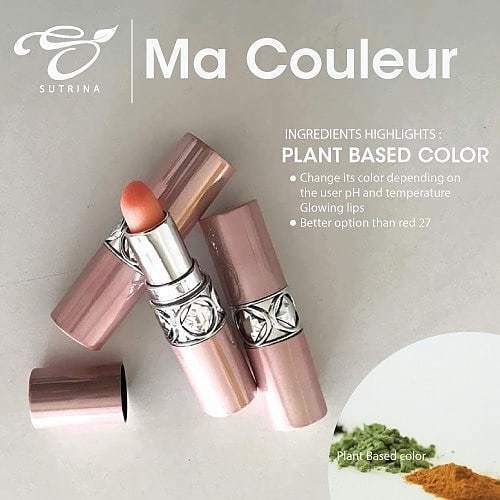 Ma Couleur carries the meaning of "My Color". This luxurious lipstick infused with geranium essential oil (and of course with other essential oil too) with Rose petal will bring out the "woman" in you. This lipstick suitable for the natural color lover or any woman that suffering a lip crack or dry lips issue. Worry not! 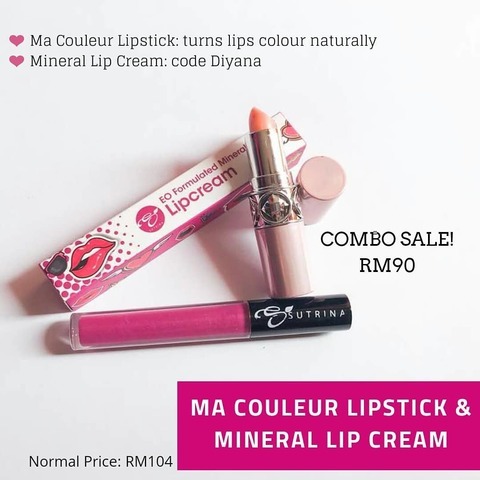 Ma Couleur is ready to polish your pouty lips. 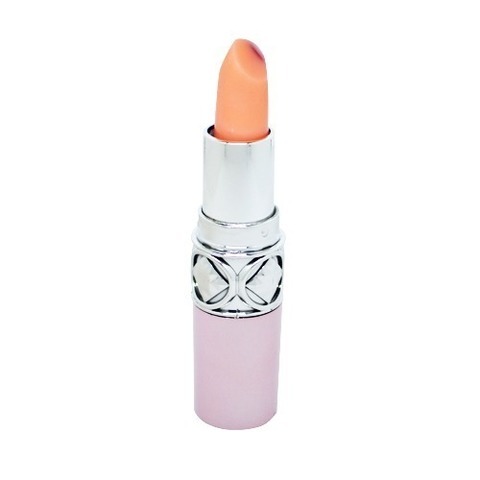 The beauty of this lipstick, it won't smudge your cup and dry your lips. Your lips will be moisten all day long.